If you would like to update your email address to a new email, or change your password for security / other reasons, please follow along with this article. 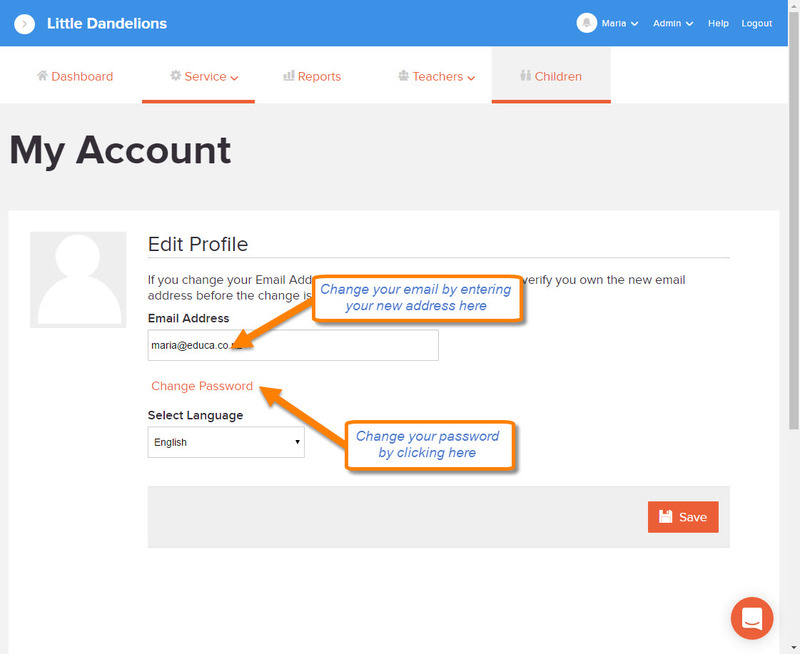 Both your email and password can be changed in your Account Settings while logged into Educa.  Please note, this can only be done on the website version of Educa. 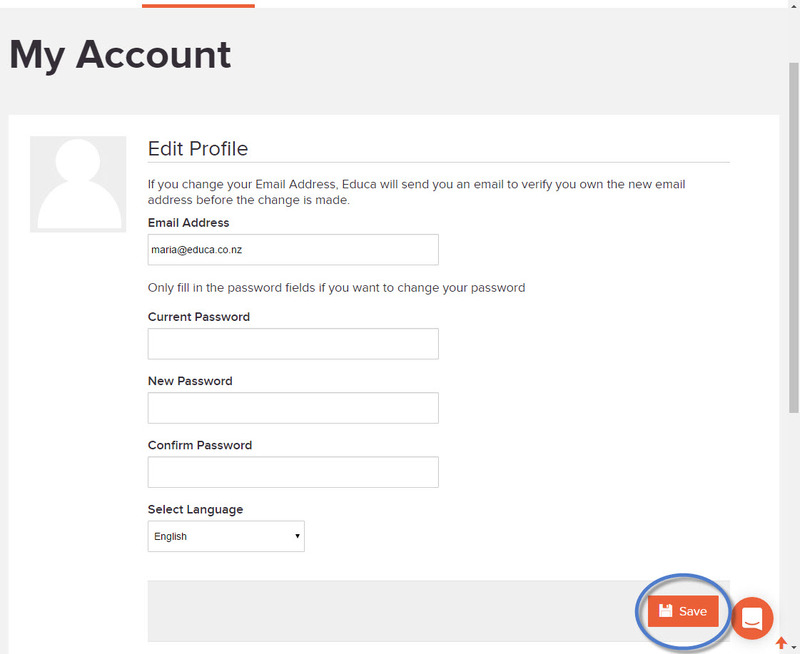 1: To change your email or password, click your name in the top right corner then click on "Account Settings"
3: Clicking the "Change Password" link will bring up the form below. 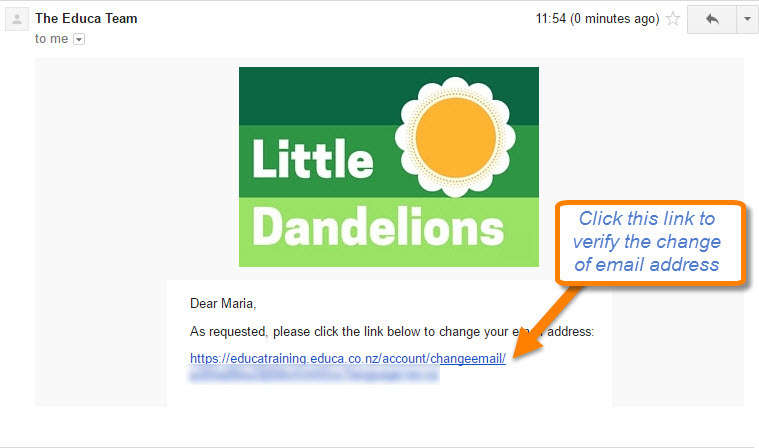 Note: If you choose to change your email address a verification email will be sent to your new address.